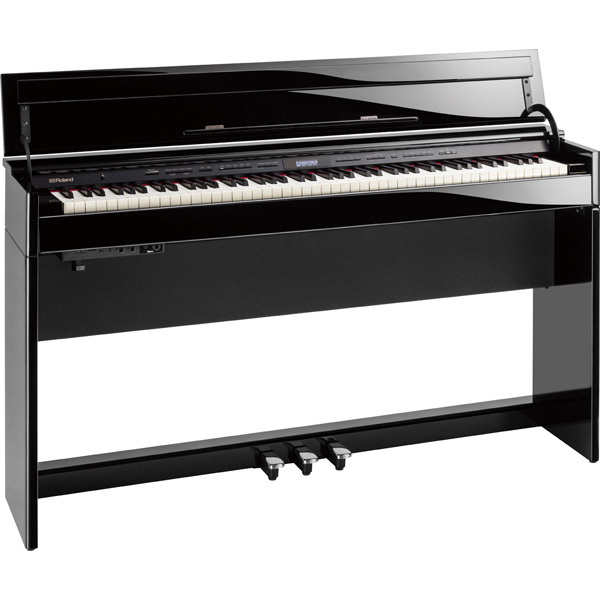 Roland DP603 PE Digital Piano . Discounted Prices. When you’ve finally perfected the look in your home, you don’t want to spoil it with an unsightly and old-fashioned piano that doesn’t fit in. 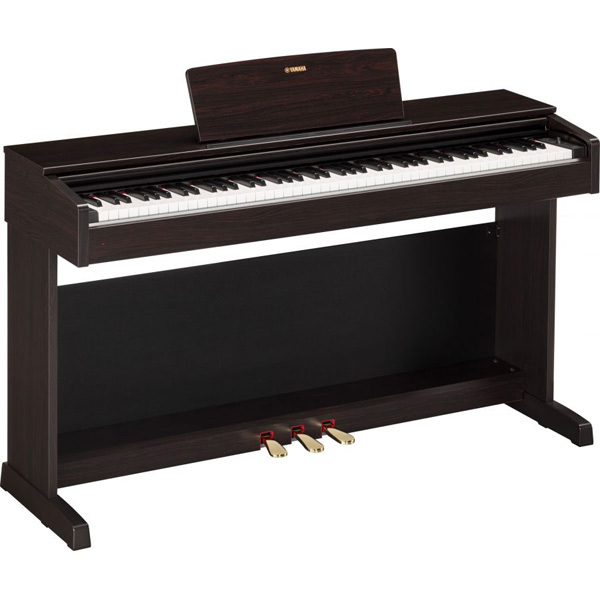 Enter the Roland DP603 PE Digital Piano —a new digital piano whose stylish cabinet and minimalist design are the perfect match for your modern living space. The Roland DP603 PE Digital Piano ’s appeal is more than skin-deep, with Roland’s latest SuperNATURAL Piano Modeling for rich, authentic sounds and a PHA-50 keyboard that feels so expressive to play. An onboard selection of practice-friendly features is backed up by wireless connectivity to a tablet or smartphone, allowing audio playback and connectivity with the latest apps. Blending classic sounds with contemporary design, the Roland DP603PE Digital Piano is perfect for the modern piano player.